As you know, Shanghai CutTool Machinery Technology Co., LTD is a company which mainly focuses on architectural decoration, relevant research and development. The specialty is to develop all kinds of portable cutting tools for both architectural and housing renovation purpose mainly to Europe and North America market. 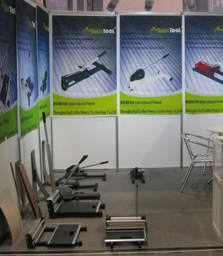 We are Developers/Manufacturer/Factory as one of the company.We have 3 series of flooring cutters covering both DIY and professional categories, for Laminate Flooring Cutter, PVC Flooring Cutter, Trim Cutter, Wood Cutter, Multi-Flooring Cutter, Vinyl Cutter, Engineered flooring cutter,LVT tile cutter,Carpet tile cutter. 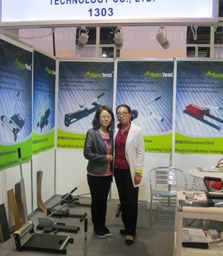 We attend Las Vegas Fair, Canton Fair, Koln Hardware Show and Shanghai hardware show, for a face-to-face discussion with our existing and potential customers. We have taken on the challenge of creating new and innovative equipment and tools which are better suited to the evolving needs of our industry. 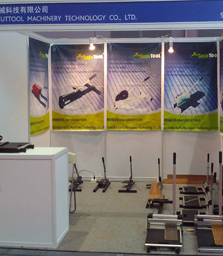 Our mission is to provide the best customer experience and provide quality innovative tools. As a result, our tools accomplish tasks faster, easier, and with less hassle. We innovate and adapt to the industry's needs. As different materials become popular, we develop new tools to accommodate the market. 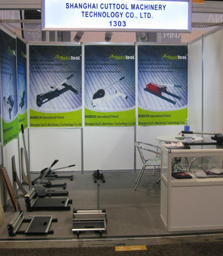 Our goal is to create innovate cutting tools that meet the criteria of professionals yet are also easy to use, set up. 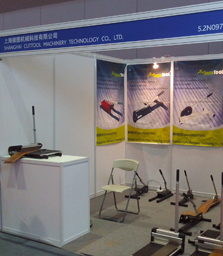 Our philosophy is development and production of to be the world's most high-quality the most practical DIY cutter tools.